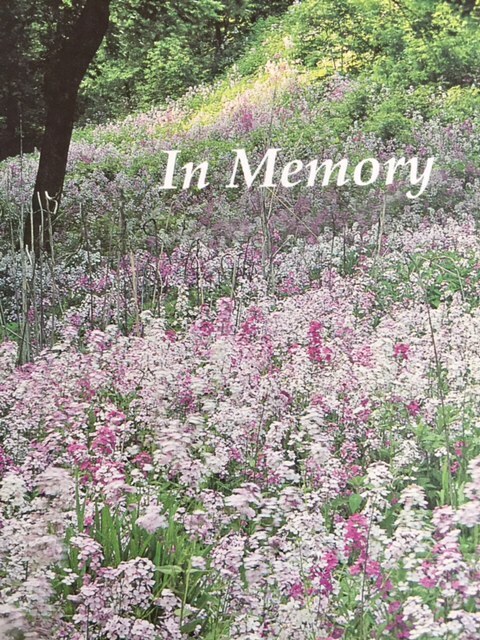 Obituary for Giuseppina (Dignitti) BANDINI | C. R. Strunk Funeral Home, Inc.
Giuseppina Bandini, 95 of Trumbauersville, passed away on Tuesday December4, 2018. She was the wife of the late Fileno Bandini. There will be no services.